Over the past 25 years, Synergroup has earned a reputation for developing strong and lasting relationships with the hiring managers we serve. We take pride in getting to know and understand the needs of each manager, then matching them with superior IT talent in a quick, efficient manner. We work one-on-one with hiring managers to make sure that staffing goals and needs are aligned with the IT professionals we recruit. 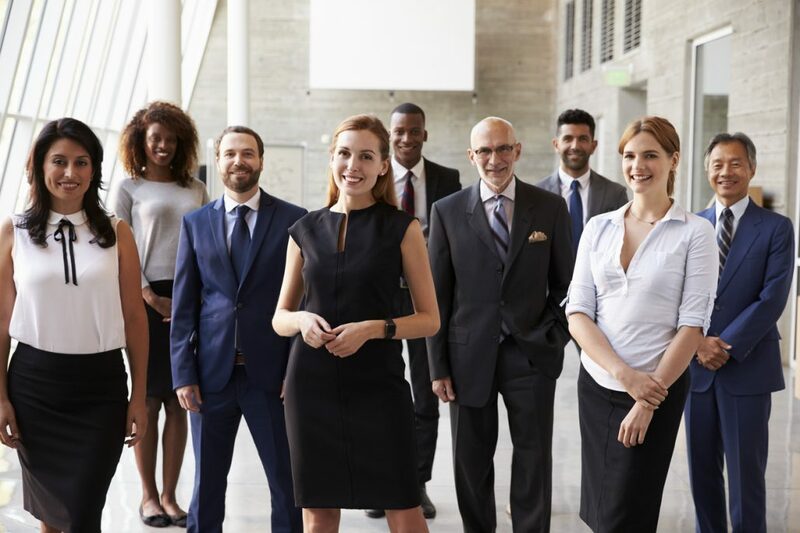 Synergroup has the knowledge, reach, and resources to connect you with the very best consulting talent. We draw from our established network and rich database of quality candidates to help you find outstanding professionals that fit effortlessly with your team and your goals. Our core values represent the fundamental principles that guide us in our day-to-day business activities. We conduct business in the spirit of these values to create a positive and rewarding experience for our clients, candidates and employees. Our success is defined by the results we deliver for our clients. We focus on providing staffing solutions that create value. We have a passion for delivering excellent results and we achieve these by listening to our clients, understanding their needs, and working to exceed expectations. We place our client’s interests first. As a company, we share the responsibility for preserving our client’s loyalty and trust. We uphold the highest ethical standards and never compromise our values. We do what we say we are going to do. We constantly seek new ideas and methods to deliver better results for our clients. We are not afraid to take risks and we approach our daily work with a passion for innovation, ingenuity, creativity and a desire to learn and share knowledge with our clients.